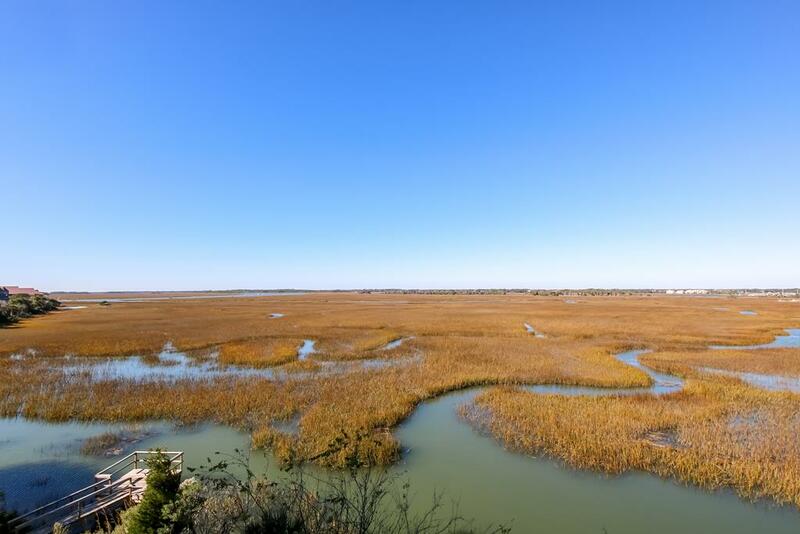 Great Views over Folly River and the Marsh Area. 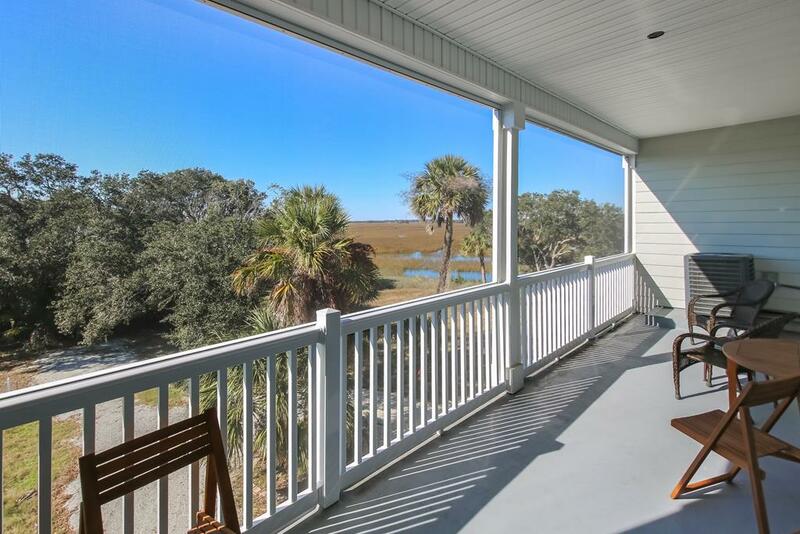 Screen porch to watch the sunsets. 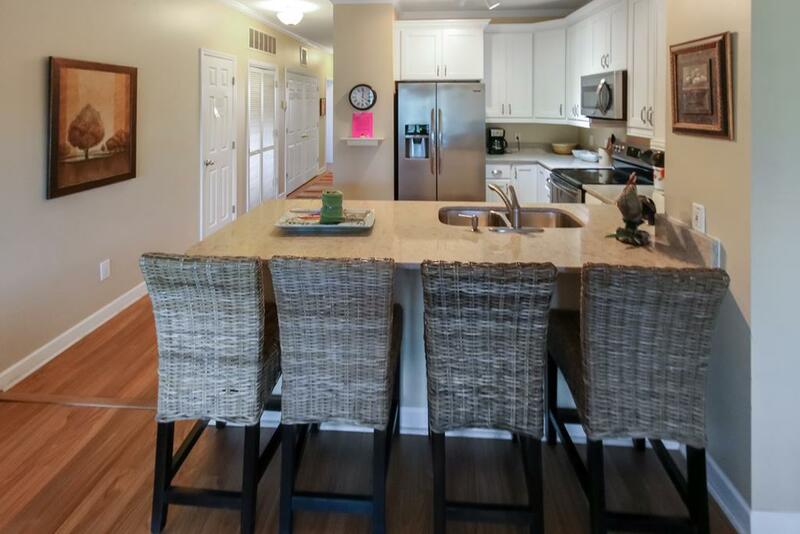 All new furniture 3 bedroom 3 bath. 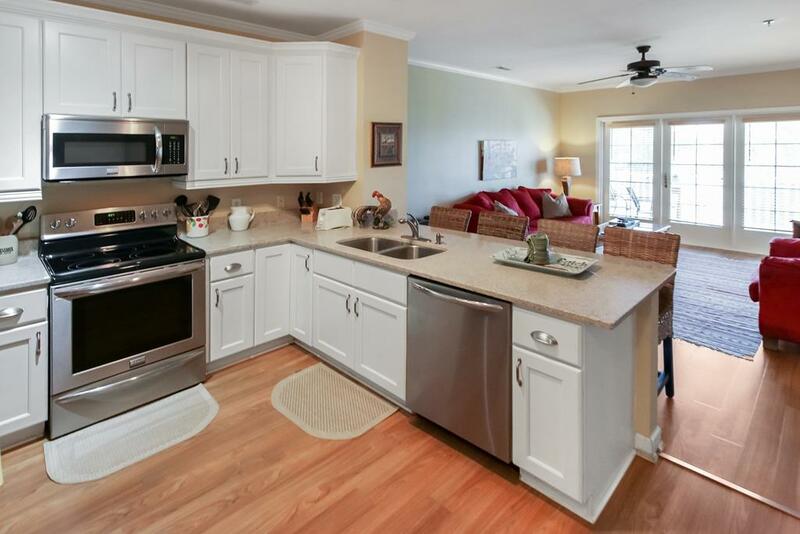 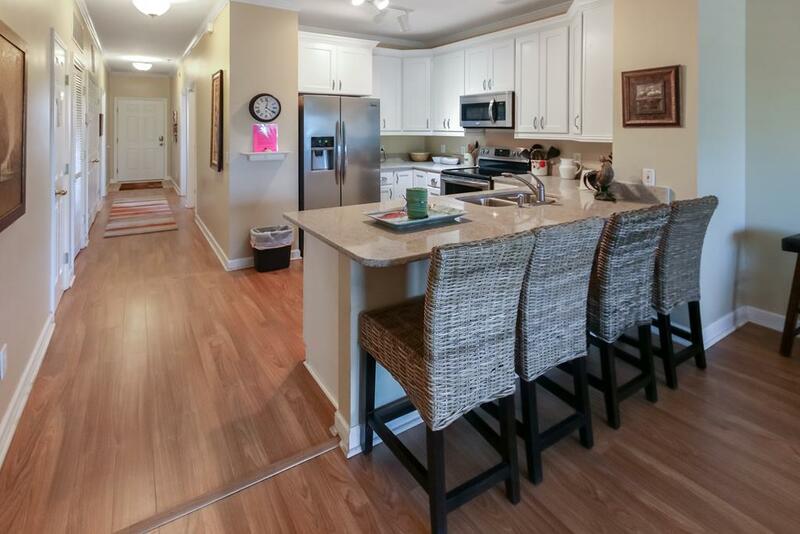 Kitchen with bar has everything for you enjoyment. 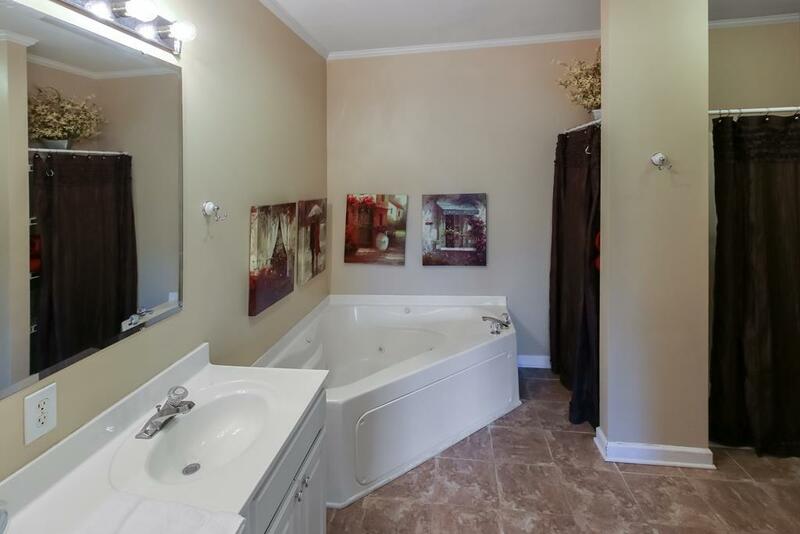 Large master bath with jet tub and seperate shower. 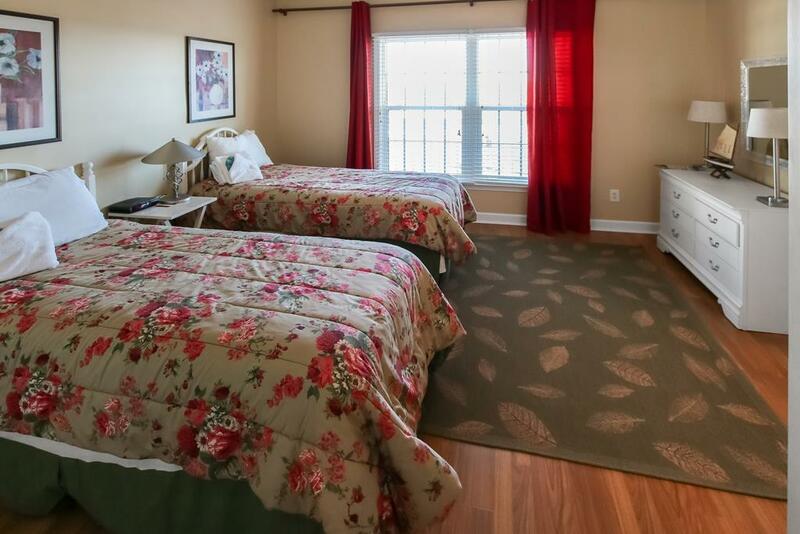 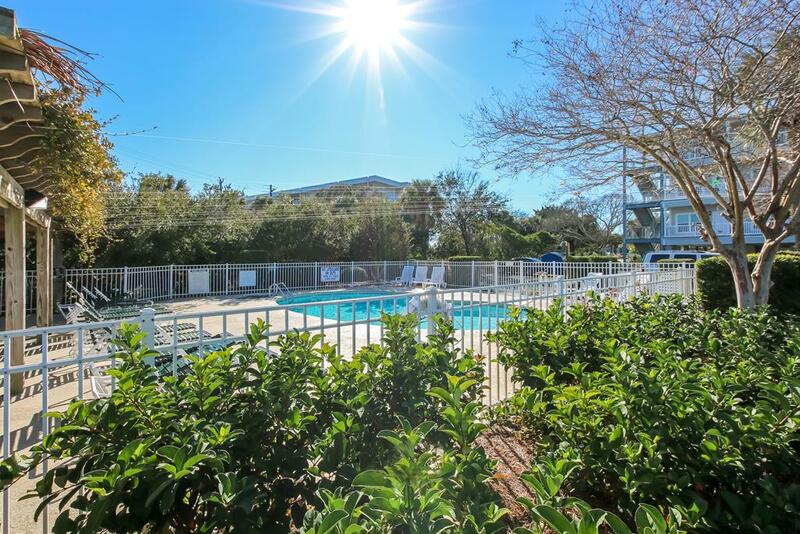 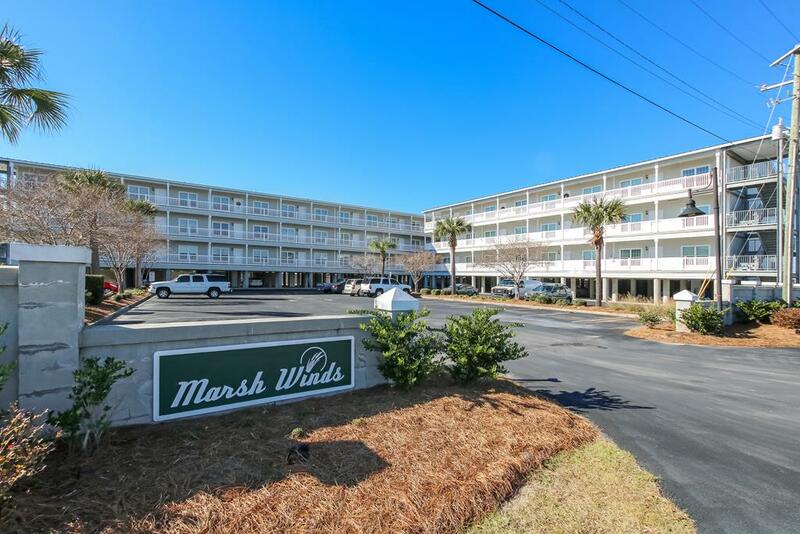 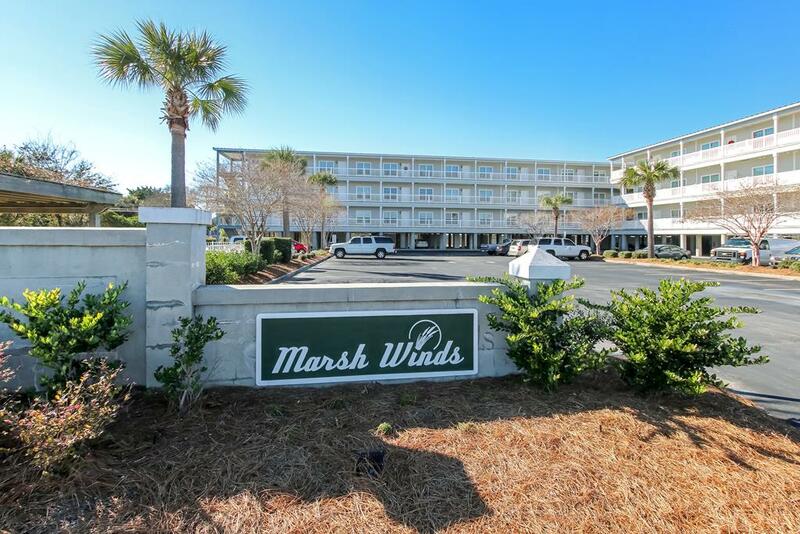 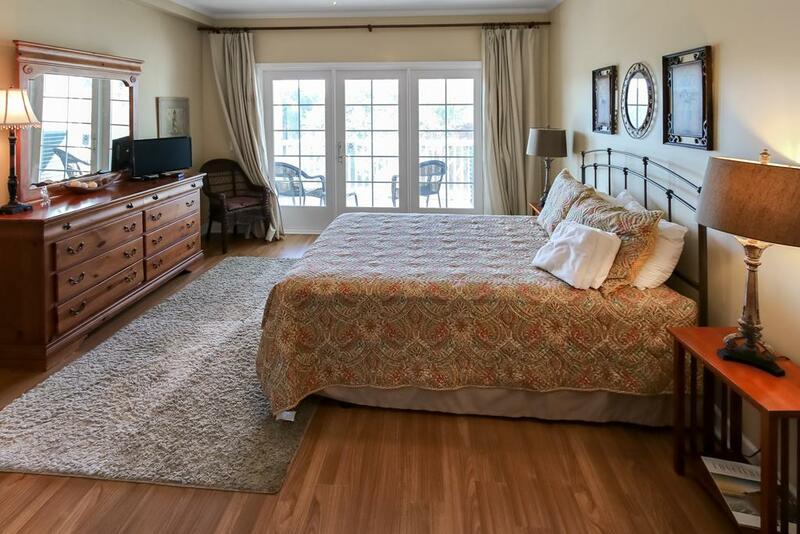 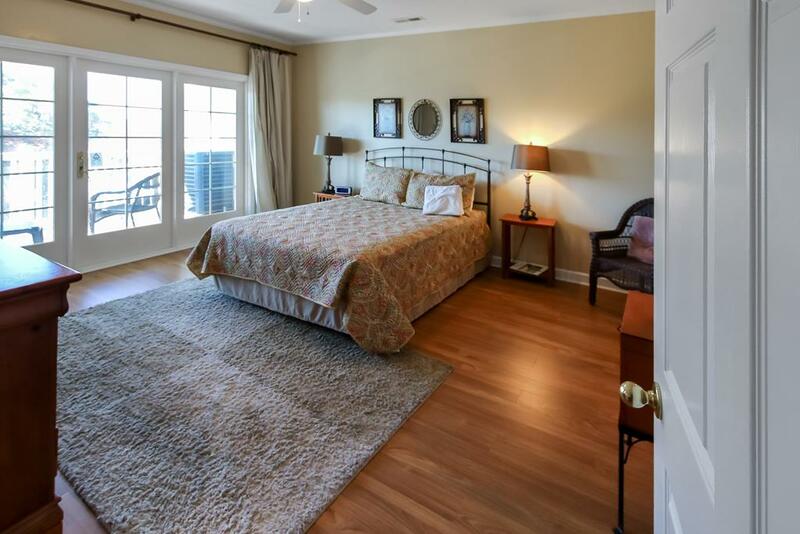 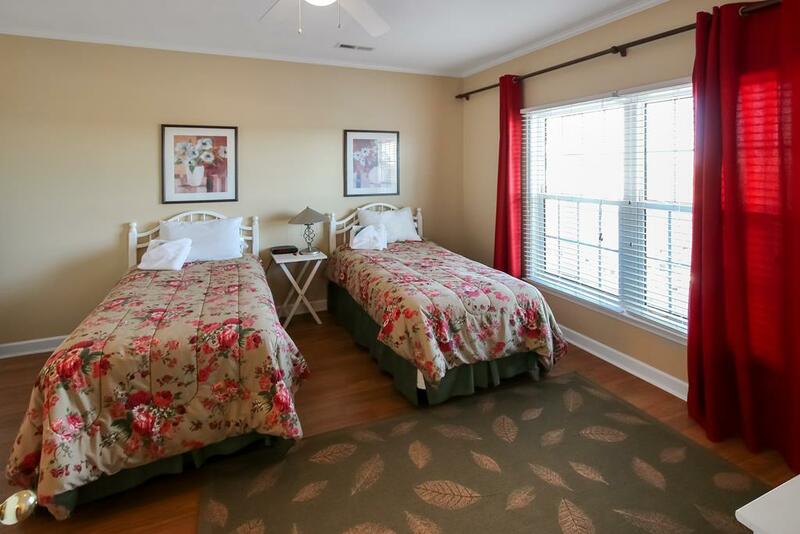 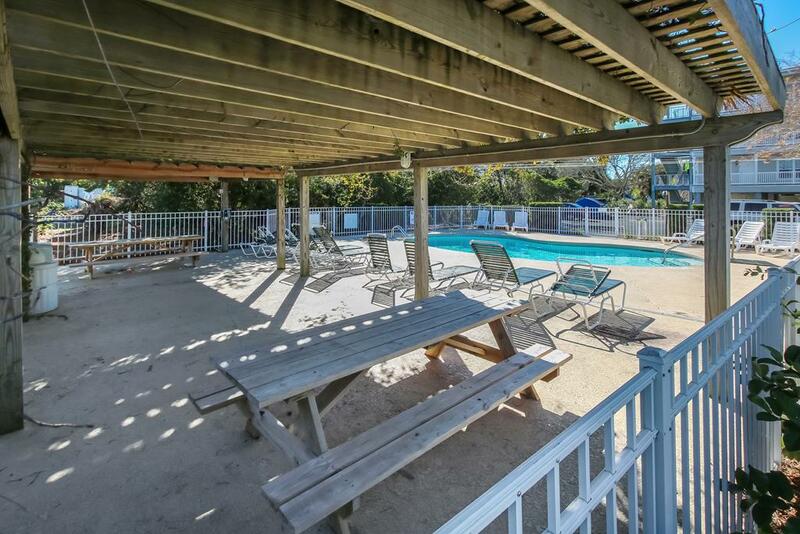 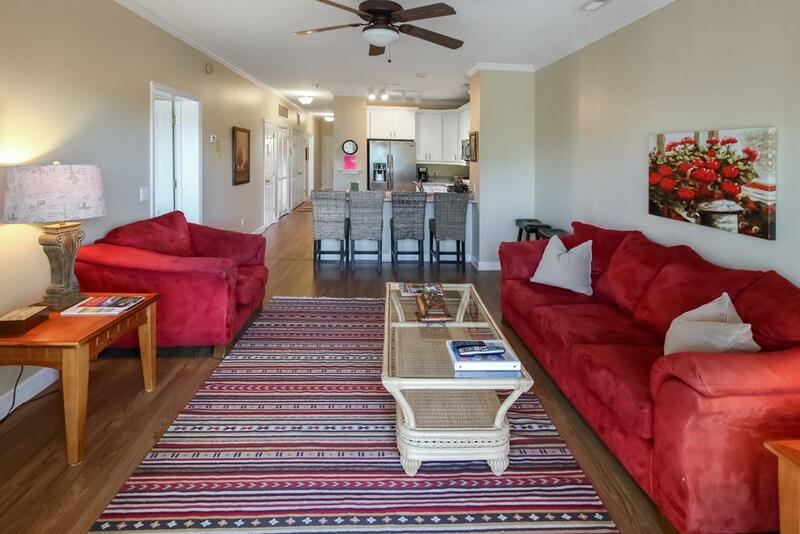 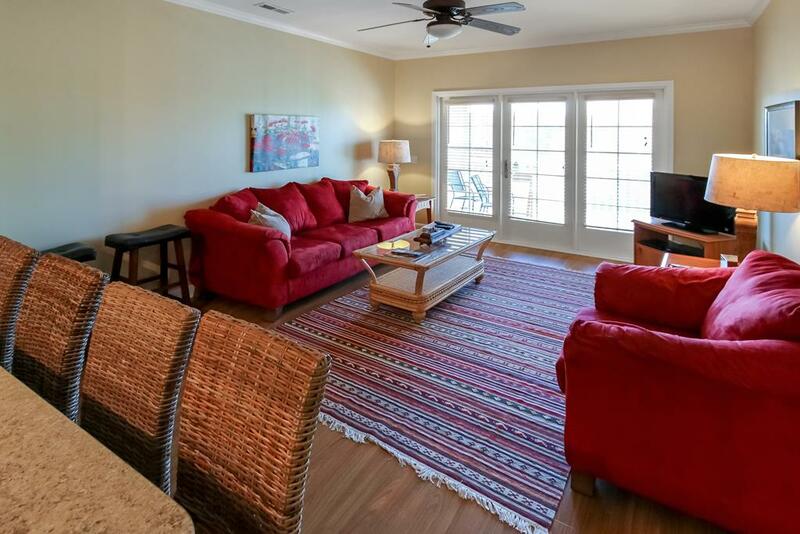 This unit provides linens Pool for the kids, elevator for your convience - ample parking 3/4 of mile to the beach 8 miles to the City of Charleston.